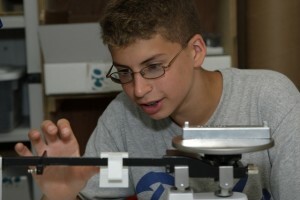 At the Specialty Physics Camp, campers have the unique opportunity to explore the science behind the inner workings of the physical world. 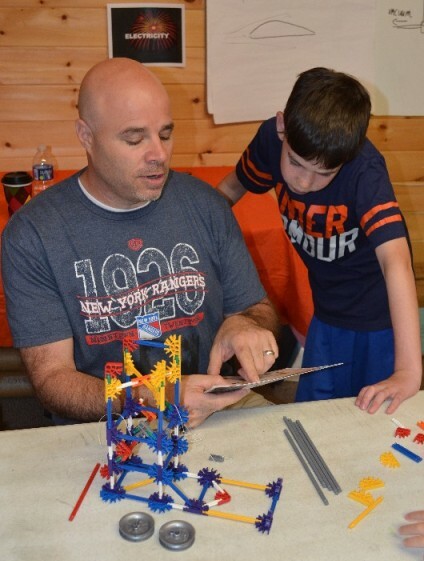 Professional instructors will lead campers in a wide array of experiments and activities. Use cutting edge high school physics equipment. Take an experimental approach to topics such as refraction, waves, magnetism, meteorology, gravity, mechanics, motion, friction, sound, light and more. Develop an understanding for scientific theories developed by Newton, Einstein and other great physicists. Add TSC Physics on to your camp experience for a week, two weeks or the entire summer.